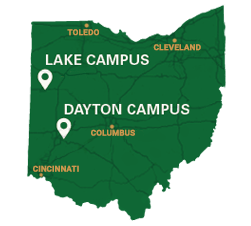 The Wright State University Board of Trustees is a public body subject to the Ohio Open Meetings Act. It operates on a fixed agenda available to those attending the meeting. Persons wishing to address the Board in its public session should submit a written request to the Board of Trustees’ office 72 hours in advance of the meeting in order to be placed on the agenda. However, all persons address the Board at the invitation of the Board and are subject to time limitations and other guidelines established to maintain the good order of the meeting.